I also suggest we meet for a chat. This gives you a chance to see if I’m the right celebrant for you. I am happy to come to you, or you come to my home, alternatively we meet at another venue of your choosing for this meeting. Note: Your Official Certificate of Marriage, given to you on your wedding day, is conclusive evidence of your marriage, but not of your identity. Some organisations, e.g. Passport Office & RTA require you to produce a registered copy of your Marriage Certificate. This is obtained from NSW Registry of Births, Deaths and Marriages $53, non urgent or $77 for urgent. You can apply for this yourself, or I am happy to provide you with an Application for a Marriage Certificate and submit this on your behalf. My fee as your celebrant starts from $690 and a non-refundable deposit of $300 is required to hold the date that you have requested. The remainder is due 3 weeks before the ceremony, you are welcome to pay the amount in full, if you would prefer. 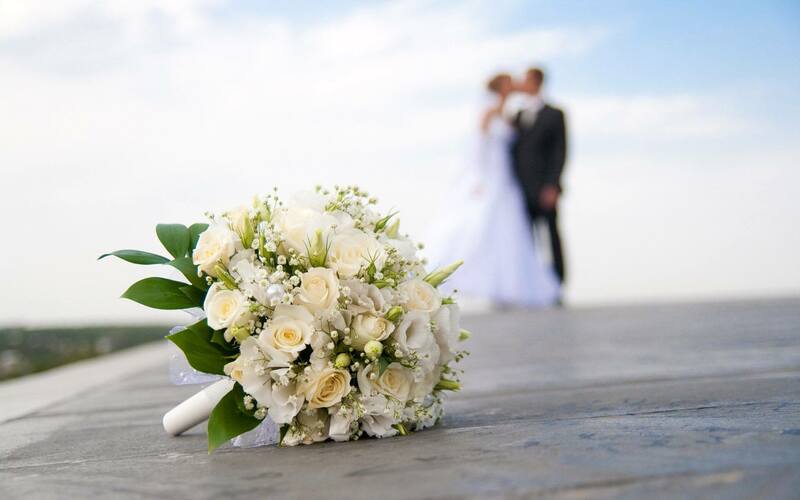 If the journey between the celebrant’s home and the venue exceeds 50 kilometres, a fee will be negotiated between the celebrant and the parties to the marriage. Interstate and all weddings away from Sydney will need to be negotiated with the parties of the marriage.